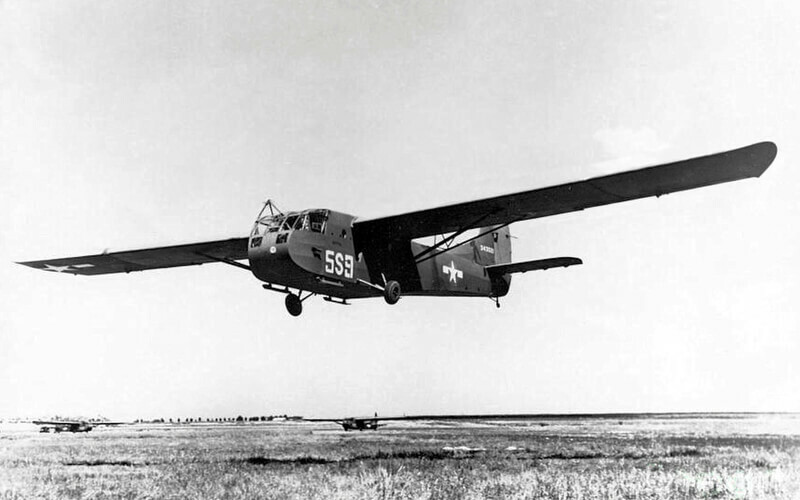 Nicknamed the “whistling wheelbarrow”, the Argosy was designed to a 1955 Air Ministry specification for a medium range civil and military transport, and first flew in 1959. 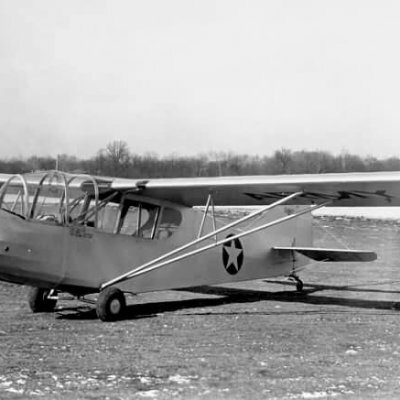 The manufacturer initially concentrated on the civil market and seven aircraft were sold in the USA to Riddle Airlines of Miami. 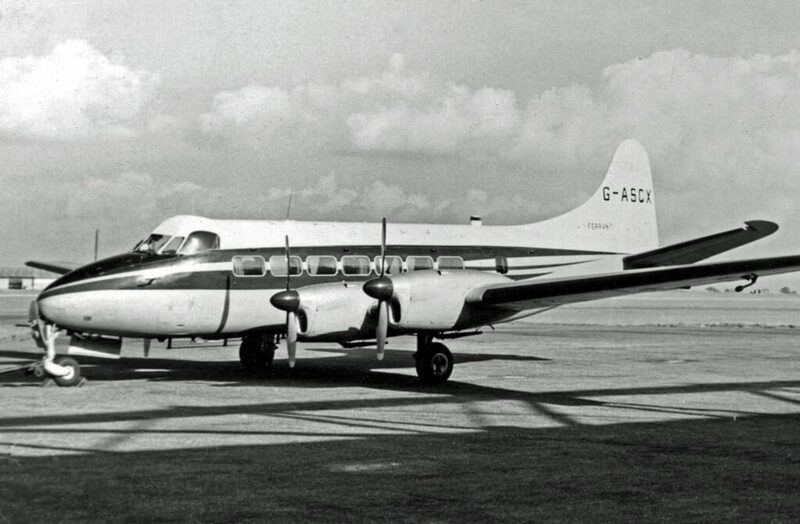 BEA Airlines also took three Series 100 and later traded these in on seven Series 200. 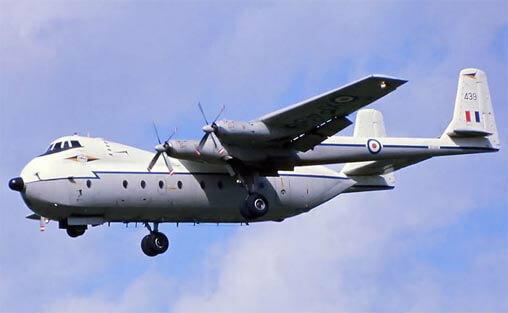 However the type never achieved commercial success, partly because of a shortage of range at maximum payload, and of the 73 eventually produced, 56 went to the RAF as the Argosy C.1. All examples had been retired by the early 1990’s. The title includes the RAF flight manual (titled Pilot’s Notes) which covers both the C Mk 1 and later E Mk 1 versions, the en-route part of the performance data flight manual, and the RAF maintenance manual. 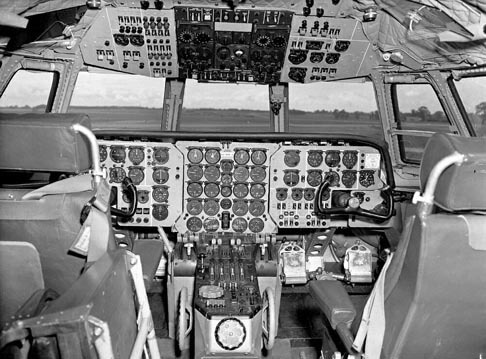 The Flight Manuals have been scanned from the original manuals and retain any colour pages. 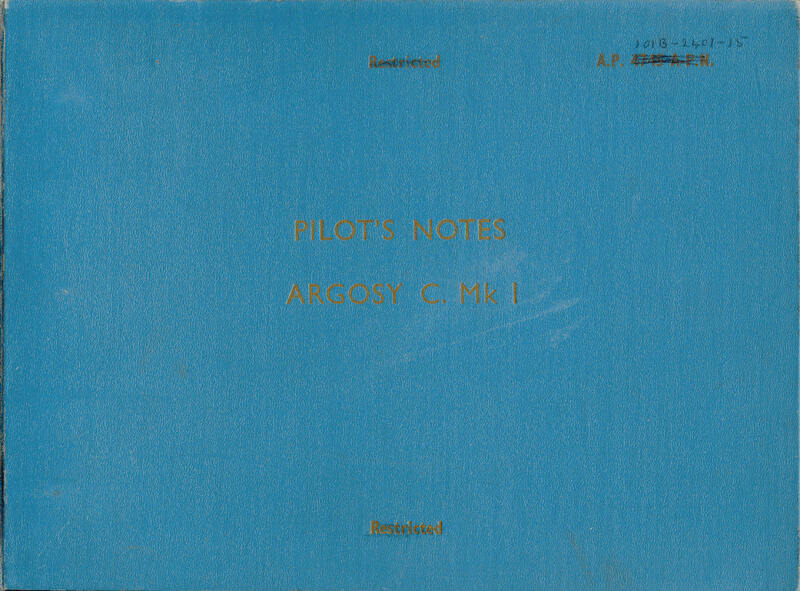 RAF Pilot’s Notes for the Argosy C.1 (also includes the E.1), AP 101B-2401-15 dated June 1962, (with later revisons), with approx 323 pages. 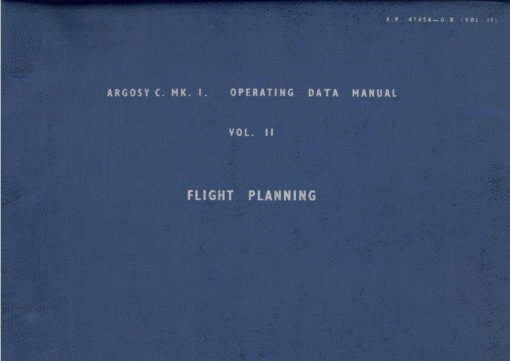 RAF Operating Data Manual – Vol II Flight Planning for the Argosy C.Mk.1, AP 4745A -ODM (Vol II), with approx 203 pages. 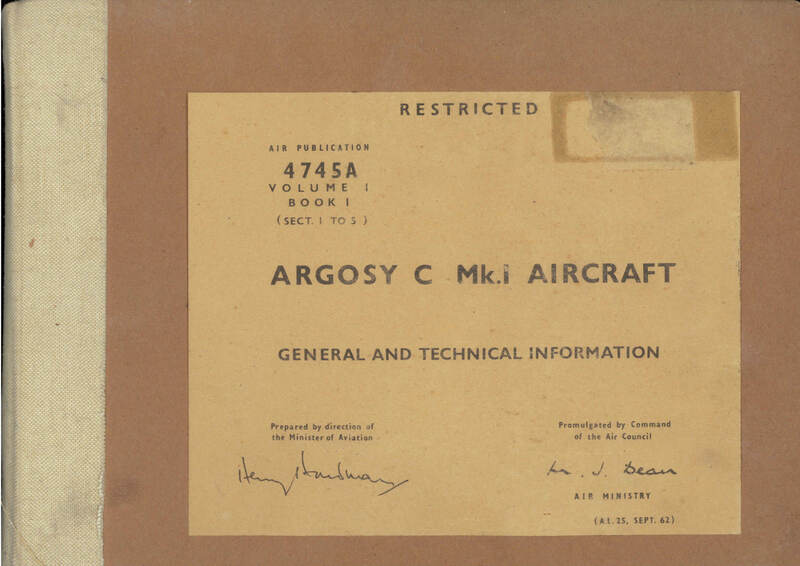 RAF General and Technical Information Manual, (the RAF equivalant of the Maintenance Manual). 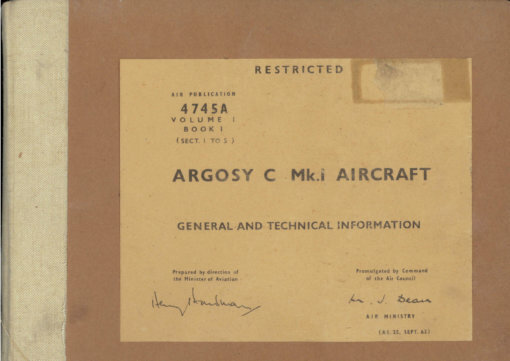 Air Publication 4745A Volume One Book 1, with approx 642 pages.